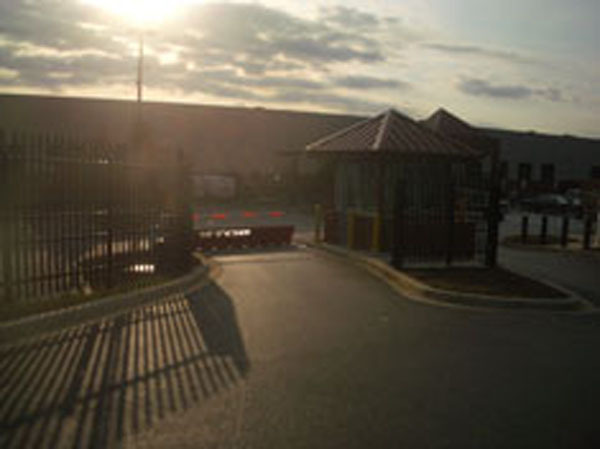 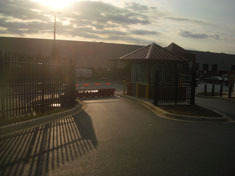 Many gates and entrances to facilities require security personnel be onsite to verify the credentials of people trying to enter or exit, troubleshoot problems, or notify other personnel when trouble occurs. 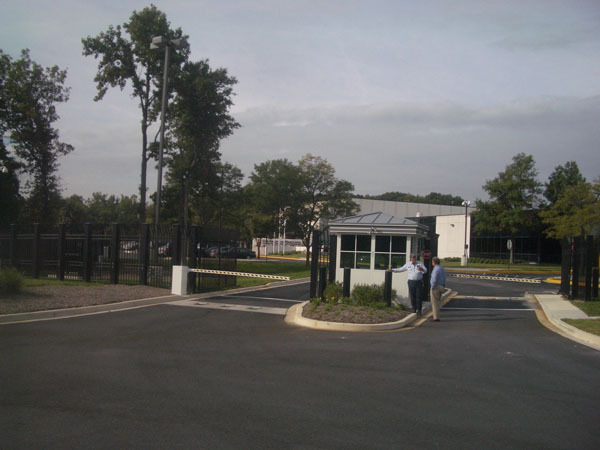 For many reasons not the least of which is their own comfort and safety, these security guards require shacks to shelter them. 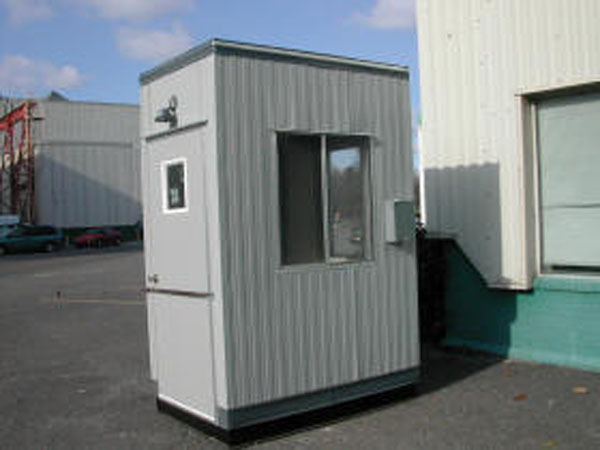 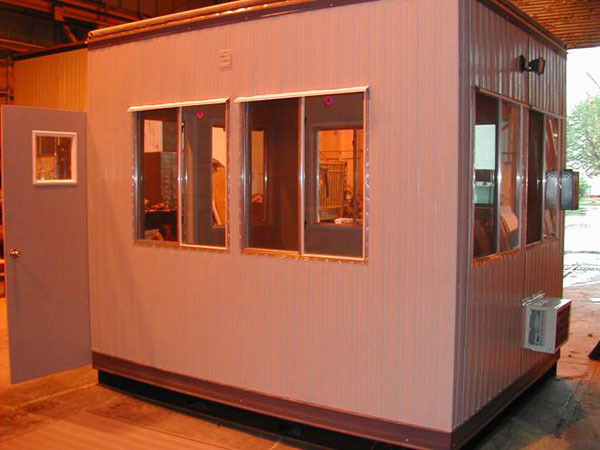 As a result guard shacks have become almost standard additions to a true security perimeter system.